*2 and under free with $6.95 Adult admission. Offer may only be redeemable in park, not online. 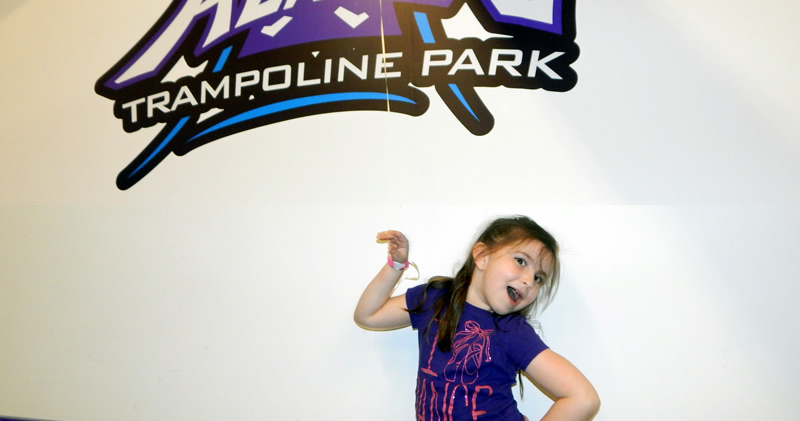 Friday night 7pm-10pm jump for $17.25. Includes pizza. 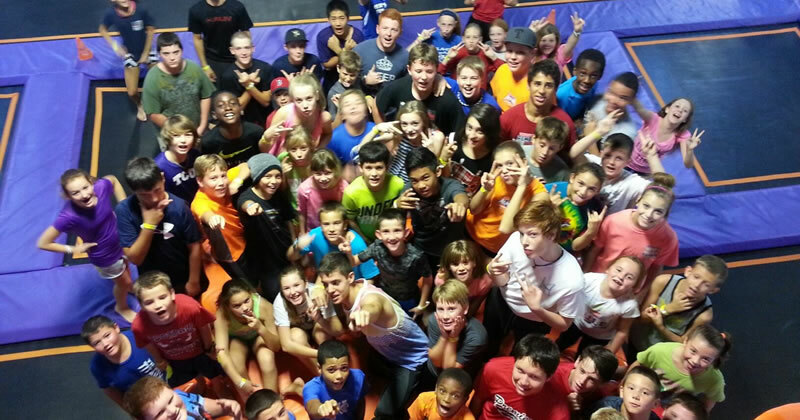 Saturday night 8pm-11pm jump for $17.25. Includes pizza. Offer only redeemable in park, not online. 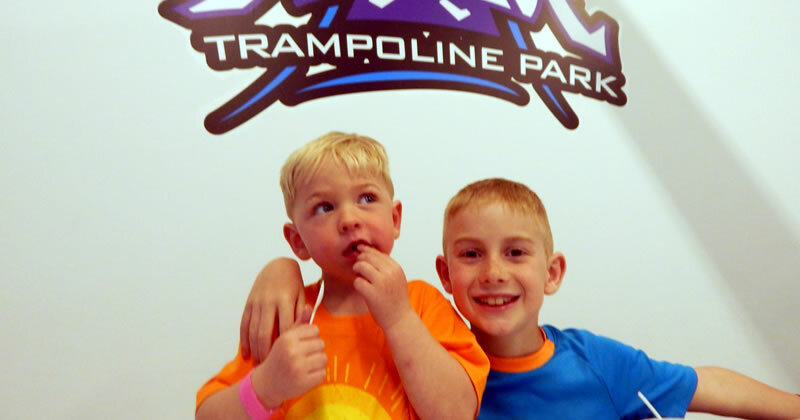 Check-in and tag Altitude on social media and receive $5 OFF your 2 hour jump. Wear your Altitude shirt and receive $1 OFF your admission. 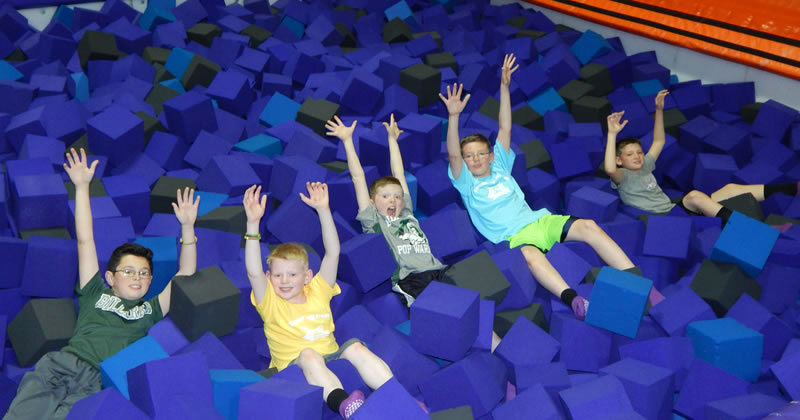 Note: Trampoline Safety Jump Socks are required for all jumpers, they can be purchased at the park for $2 and may be reused.